Super strong with a high abrasion resistance. 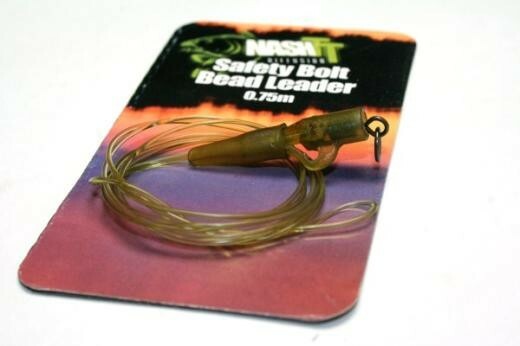 Supplied ready for use, with ring swivel and safety bolt bead attached. 1.5m long. Diffusion Camo.